Fall has arrived in Uranus! Uranus Farms has been harvesting, canning, and packaging fresh stuff from Uranus for your table during the harvest season. 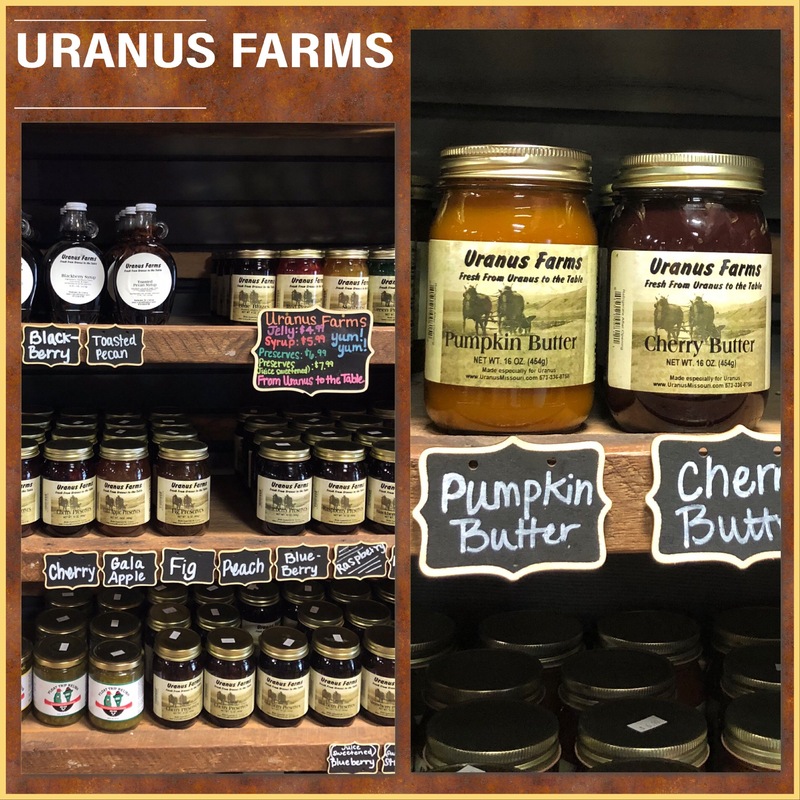 Mayor Louie says, “Nobody has better stuff, really, the best preserves come from Uranus.” Uranus Farmsprovides Uranus with farm-fresh preserves, butters, syrups, jellies, and items you can only find in Uranus.